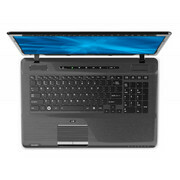 After spending some time with the Satellite P755-3DV20 I was left with mixed feelings about this notebook. On one hand, Toshiba delivers a complete 3D entertainment experience for a modest price ($890 "street price" as of this writing). 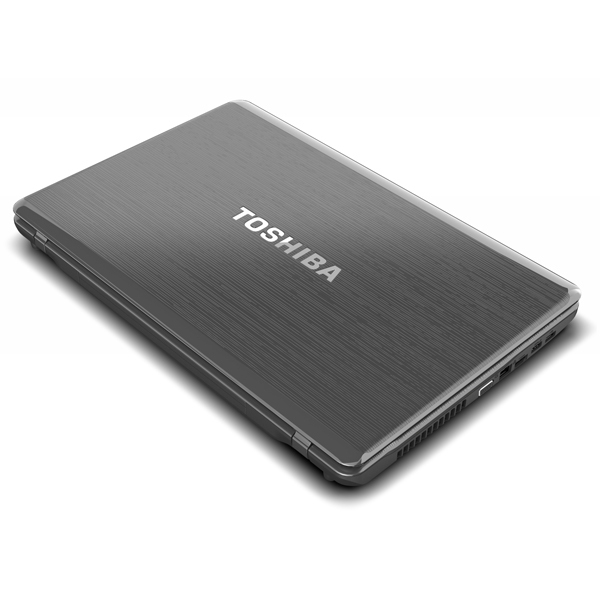 On the other hand, Toshiba was able to make this 3D notebook affordable by using the same chassis used in cheaper budget laptops and that's not ideal for a more expensive multimedia PC. The 3D performance is also something of a mixed bag. 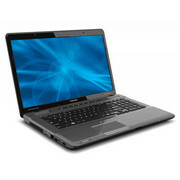 The Nvidia GeForce GT 540M graphics provide barely enough performance for older 3D games which means this notebook is really only intended for watching 3D movies on the road or when connected to your 3D HDTV. 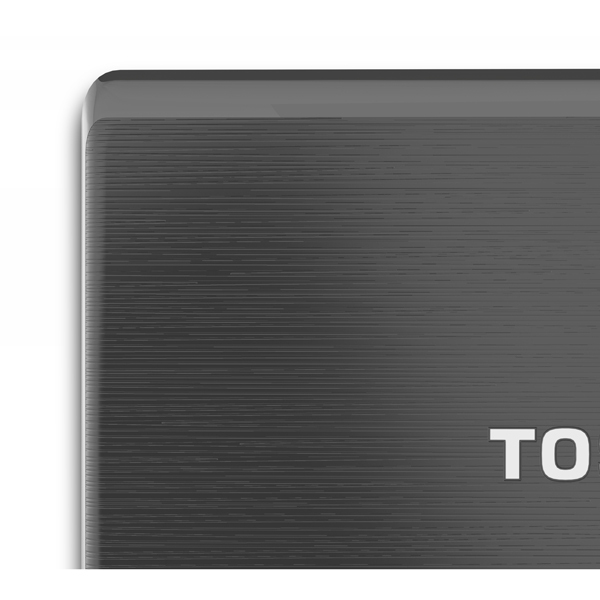 If you've had even a sparkle of interest in true-3D laptops, but have been turned off by the field so far, now might be a good time to revisit it. 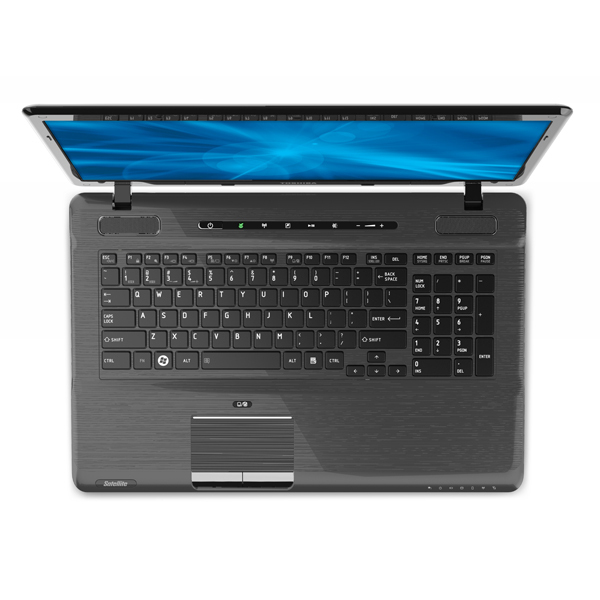 Equipped with Nvidia’s 3D Vision graphics technology, this Satellite model delivers realistic 3D movies and games in a stylish 15-inch chassis. Its battery life and port selection are mediocre, however. 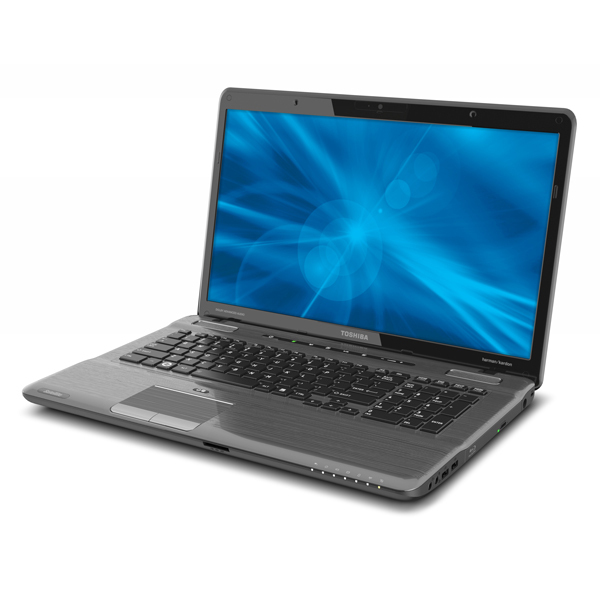 The Toshiba Satellite P755-3DV20 is an impressive all-purpose laptop, if you can get past the less-than-impressive design. The plastic exterior is nice for a cheaper, less specced-out machine, but it doesn't really convey "3D multimedia powerhouse." 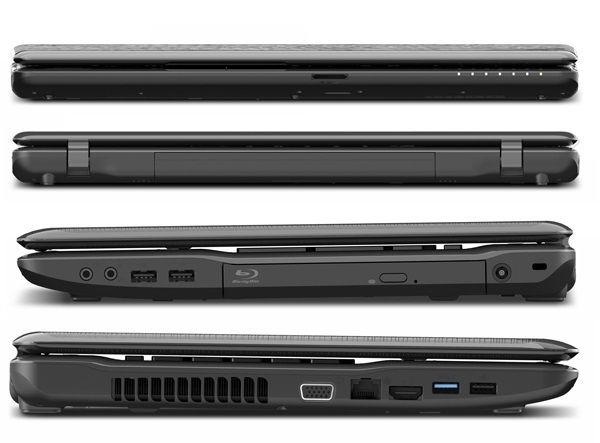 Still, if you're looking for a nice multimedia and casual-gaming laptop, the P755-3DV20 performs solidly. The Toshiba Satellite P755-3DV20 is an affordable 3D-enabled laptop that is loaded with multimedia features that makes it stand out from the rest. 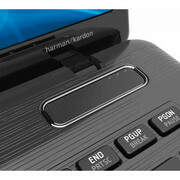 You get a Blu-ray player, good Nvidia graphics, 3D-capabilities, USB 3.0 and Harman Kardon audio. While all this is great, it does lack in battery life and viewing angles. 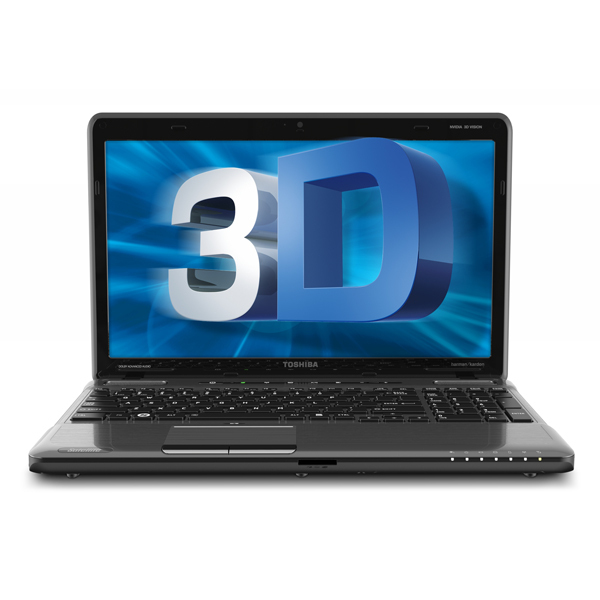 Why is 3D in laptops still a novelty? Chalk it up to the extra cost of 3D technology, the awkwardness of wearing special glasses, and the lack of killer apps for the average user. 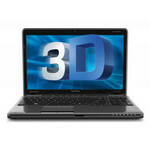 The 3D-enabled Toshiba Satellite P755-3DV20 is one of the more affordable 3D-enabled laptops, but it lacks the horsepower we've seen in more robust 3D gaming laptops. 2410M: Auf Sandy Brige Architektur basierender Doppelkernprozessor mit 2.3 GHz (Turbo 2.6-2.9 GHz) mit integrierter Grafikkarte (650-1200MHz) und integriertem DDR3 Speicherkontroller.» Weitere Infos gibt es in unserem Prozessorvergleich Vergleich mobiler Prozessoren und der Prozessoren Benchmarkliste . 68%: Diese Bewertung ist schlecht. Die meisten Notebooks werden besser beurteilt. Als Kaufempfehlung darf man das nicht sehen. Auch wenn Verbalbewertungen in diesem Bereich gar nicht so schlecht klingen ("genügend" oder "befriedigend"), meist sind es Euphemismen, die eine Klassifikation als unterdurchschnittliches Notebook verschleiern.